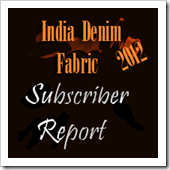 We are listing herewith some of the importers of denim fabrics into India in early 2012. 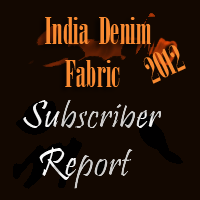 Turkey, Italy, China and Pakistan seem to be the major supplier of fabrics into India . Poly Stretch denim seems to be highly priced product being shipped to India.